-Length cutter/controller: Using filter cartridge length cutter to cut/trim off the pleats. -Fitting end welding: using pleated filter cartridge fitting end welder to weld different types of fitting ends together with both ends of pleated cartridges and form one complete piece of pleated filter cartridges. The different ends types include: flat cover, fin, DOE215/220/222/226, M20/30 thread and other. 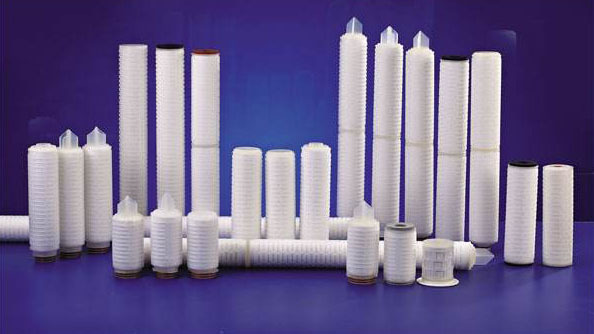 -Length jointing/connecting: for 20”/30”/40” long pleated filter cartridges, normally using pleated filter cartridge length connecting welder to weld 2/3/4 pieces of 10” pieces together to complete 20”/30”/40” long pleated filter cartridges.